Made one very good save from Sterling, but everything else was relatively tame. Looking like a Premier League player now the rest of the defence is settled too. 8 clearances, 2 interceptions, 2 tackles, 1 shot blocked. Could you have more daunting a full Premier League debut? Yet he was only real beaten once, Sterling’s fresh legs and burst of pace getting beyond him, and he stood up to Mahrez. Mahrez was poor and subbed, Johnson should take a lot of pride in that. Strong presence, another game against nippy, skillful players where he looks great. One of his best games as a West Ham player. 6 interceptions, 4 clearances, 2 blocked shots - as close to imperious as he’s ever been, especially in a back four. The General may have to wait. Not a glittering performance in the Rice repertoire, although one moment where he stepped forward, intercepted a pass then sprayed a ball wide to Anderson without a moment’s hesitation was glorious. Forward passing is improving. Fought well, struggled when City really turned it on,.Tackled well in the middle. A good 45 minutes to get into his legs for a comeback, but no impact on the game and made only 9 passes. Stuck to his task, worked hard, one little moment to combine with Lanzini, but otherwise a hard game. Not really ever going to be a Carroll type of game. 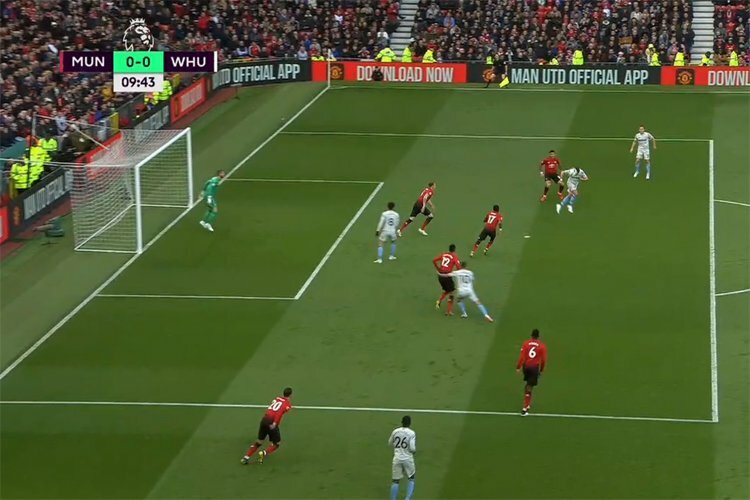 Did well to get good contact on a bouncing and powerful cross by Lanzini which tested Ederson, but otherwise peripheral at best. Just over 50% pass success rate. (Replaced Nasri) Looked the only real threat going forward, another promising performance and good that he got 45 minutes. Could see him close to starting at the weekend. Created the only chance. (Replaced Johnson) Did nothing wrong, had very little else to do, great ovation for him across the ground. (Replaced Arnautovic) Did fine in his limited time, still keeps the ball very well. Lucasz Fabianski, Ryan Fredericks, Ben Johnson, Issa Diop, Angelo Ogbonna, Declan Rice, Pedro Obiang, Felipe Anderson, Samir Nasri, Michail Antonio, Andy Carroll.